Beautifully pre-wrapped books will be available to purchase at the library this season. The books are all new or very gently-used copies of bestselling titles. The gift tags include genre, reading level and fun clues about the content. But the book itself will remain a mystery until opened! 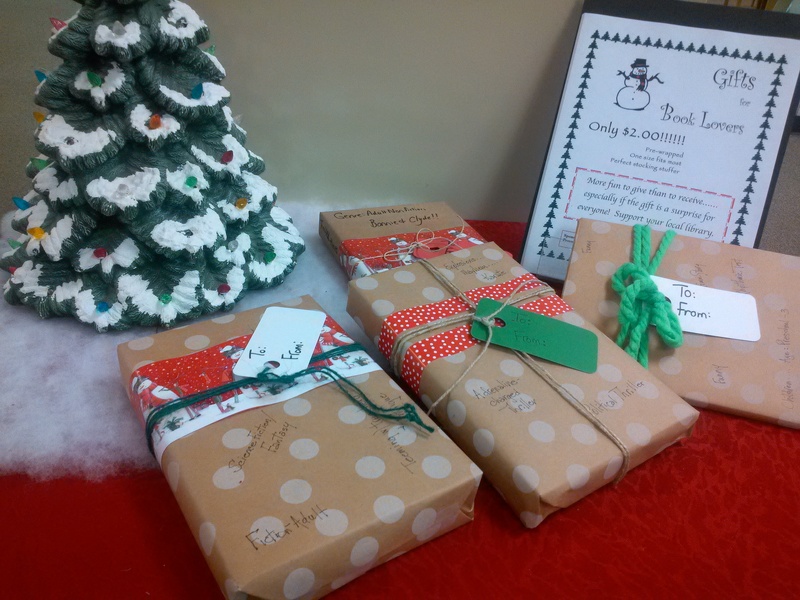 Each gift-wrapped book is only $2.00. Sponsored by Cass County Public Library Foundation. Proceeds benefit Cass County Public Library.